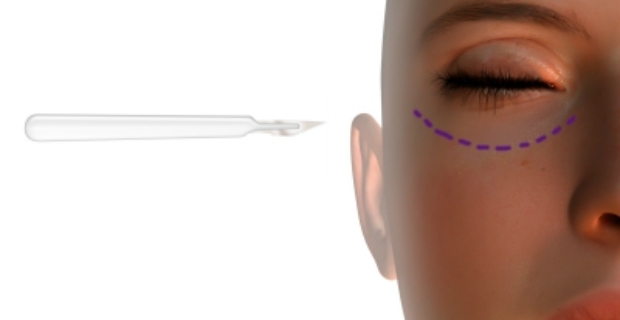 Plastic surgery or cosmetic surgery is usually elective, that is, you decide if and when you want to do it. Possible adverse side effects may occur, but these are not the only reasons why you should think twice before going through the procedure; plastic surgery prices are also high. These treatments or cosmetic makeovers are by no means cheap. Therefore, you should weigh the pros and cons thoroughly before taking the plunge. 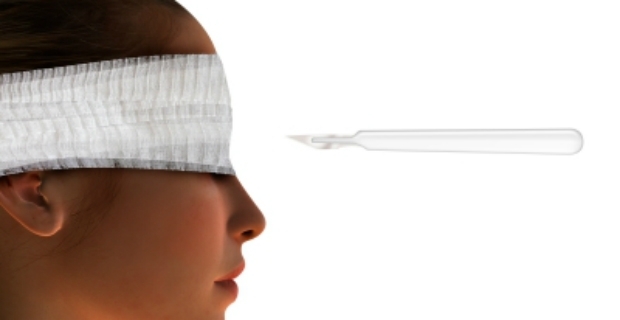 The NHS does not cover plastic surgery unless there is a medical or psychological justification. For example, breast reduction can be performed to relieve neck and back pain and to put less stress on the back. Those who were involved in an accident can also be eligible for reconstructive surgery to the face from injury (ex. severe burn) or illness. Note that resources of the NHS are limited and waiting times for approval can take a long time. In rare cases, the NHS sets ups the clinical commissioning group (CCG) which is established to determine if a person needs plastic surgery or not. For this reason, most people pay for plastic surgery using their own funds. These estimated costs include stay in the hospital (meals, medication and other facilities use), surgeon and anaesthesiologist fees, pre-and -post operative tests, check-ups and after care costs. There are also options to those who cannot pay for plastic surgery at once. Most clinics offering plastic surgery have a built in calculator to determine if you can afford the costs. Financial plans from 1, 3 and 5 years are available. However, these also include costs with interest rates. Hence, if you are going for the installment plan, take into account that amounts you pay include interest rates or APRs of up to 19.9%. In most cases, you might also be required to put down a deposit of at least £250. Available to those 21 years and above, expect to pay £91.85 a month over 5 years for breast enlargement at an APR of 19.9%. Because plastic surgery prices are very prohibitive in the UK, some choose to go to other countries where the costs are significantly lower. However, bear in mind there are associated risks when doing these operations abroad. Another choice is to opt for non-surgical methods which cost less and probably have fewer side effects.